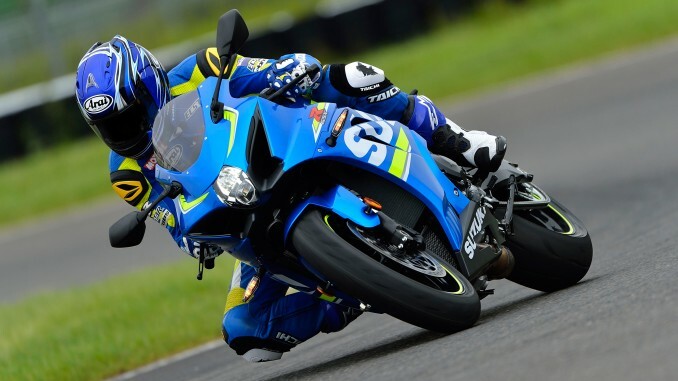 For a limited time, sportsbike customers can ride away on the championship-winning Suzuki GSX-R1000 ABS for a special promotional price of $19,990 Ride Away including a bonus Genuine Suzuki Bi-Directional Quickshifter. Totally redesigned from the ground up, the sixth generation GSX-R1000 ABS redefines the definition of “Superbike” and embodies the work and professional ambition of Suzuki engineers. 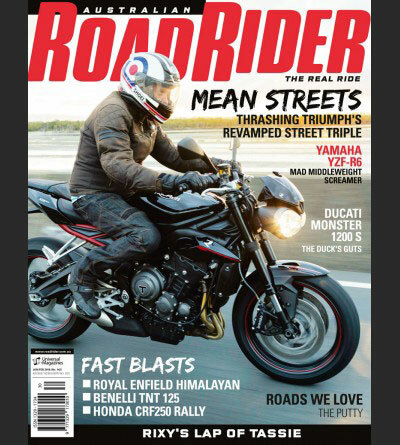 Suzuki asserts it is the most powerful, hardest accelerating, sharpest handling GSX-R ever built. The bonus racing-type bi-directional quickshifter is the same system as featured on the GSX-R1000R is now available as standard on the GSX-R1000 ABS as part of the current Special Ride Away promotion. 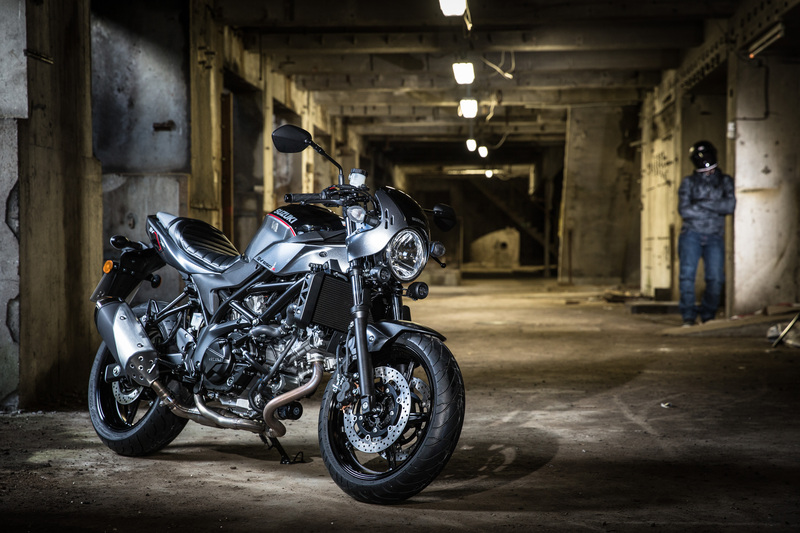 The quickshifter allows the rider to upshift and downshift without using the clutch or the throttle. 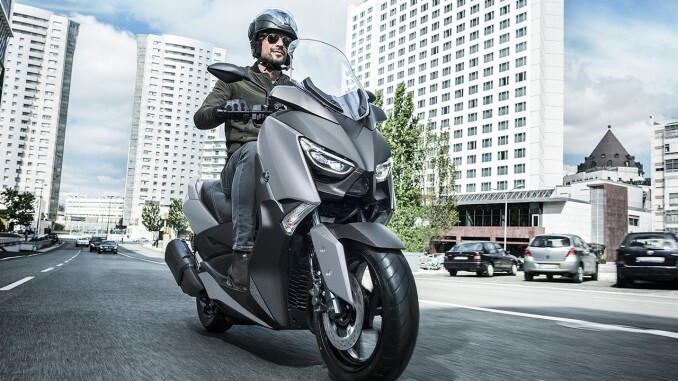 The quick shift system allows the rider to upshift smoothly and quickly at full throttle, without closing the throttle. For quicker and smoother downshifts without manually blipping the throttle twist grip or using the clutch, the system automatically opens the throttle valves just enough to increase rpm and match engine speed to the next-lower gear ratio. The new GSX-R features the all-new inline, four-cylinder powerplant which produces a staggering 148.6kW (202hp) @13,200rpm with 117.6Nm of torque @10,800rpm. The design target was to “increase top end power without sacrificing low and mid-range output”, and to achieve this, Suzuki engineers employed advanced MotoGP derived technologies known as the Broad Power System. 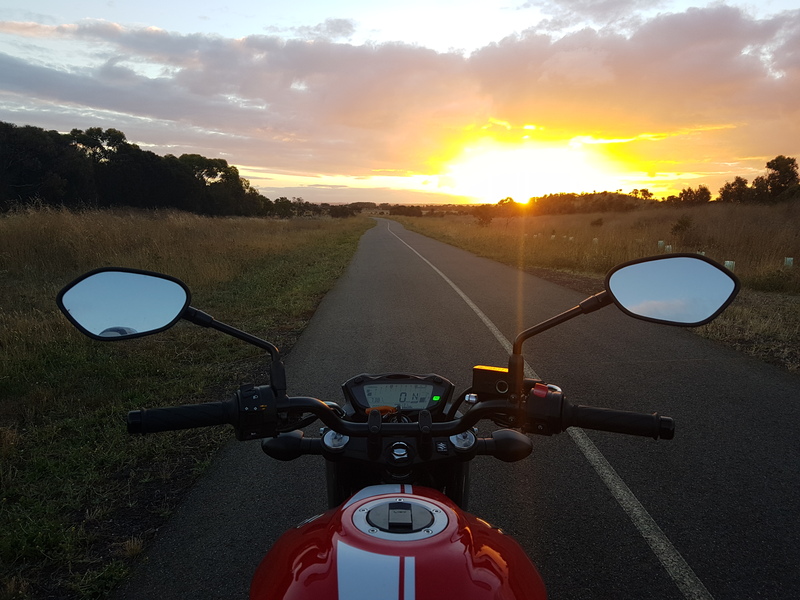 An advanced electronic management system incorporates feedback from the Continental Inertial Measurement Unit (IMU) which tracks the motion and position of the motorcycle in 6-directions, along 3-axis, Pitch, Roll and Yaw. Monitoring these motorcycle motions in real time allows traction, braking and cornering control to be more precise and effective. The GSX-R1000’s IMU-based systems are a product of advanced engineering, developed in MotoGP competition. 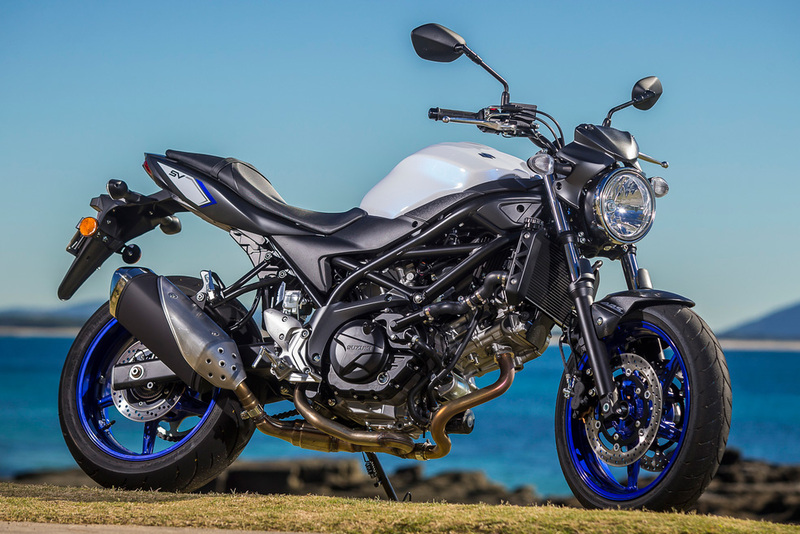 Suzuki’s advanced Motion Track TCS (Traction Control System) allows the rider to select 10 different levels of traction control intervention, depending upon road or racetrack conditions as well as personal preference and experience level. Showa BPF (Big Piston Front) forks out-perform the suspension fitted to the standard models sold by competitors. The BPF forks feature adjustable compression and rebound damping and spring preload. The Showa rear shock works with a progressive linkage and features adjustable high-speed and low-speed compression damping along with rebound damping, spring preload and rear ride height. *Allow up to 8 weeks for supply of Genuine Suzuki Quickshifter. Cost of fitting the Genuine Suzuki Quickshifter will be covered by the selling dealership Free-Of-Charge. We recommend fitting to be scheduled for during the First Service. Offer only applies to MY17 GSX-R1000 ABS (GSX-R1000AL7) model. Advertised Ride Away price of $19,990 includes 12 months registration costs and dealer pre-delivery charges. Terms and conditions apply. Contact your Suzuki Motorcycle Dealer for full details.